multi-timbrality, sample tuning, audition mode, recording aux lfo waveforms, scan loop and loop modes, and keyboard split basics. Deren Site ist noch im Aufbau. 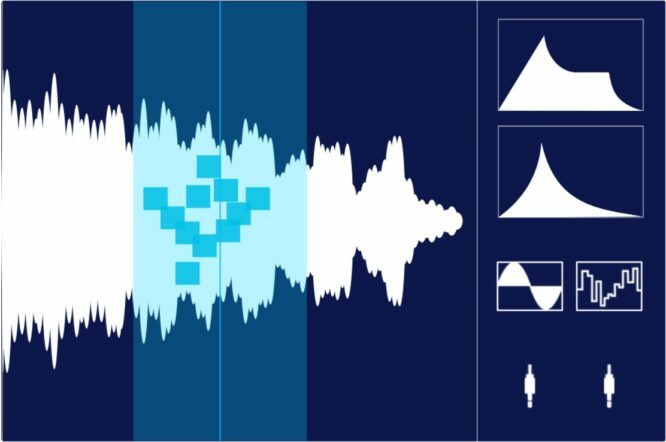 Aber da kommt bald was, die Parameter sind recht viele an der Zahl und betreffen offensichtlich Dichte und Beschaffenheit der Grains für das Sampling. Das ist gut. Endlich mal jemand, der das tut. Themen dazu im Forum: Was fehlt auf dem Markt ? knapp 800€ soll er kosten. Update: Kickstarter Site. they have done it! – sie haben es geschafft! Tasty Chips do interesting projects like a knobbed C64 – style SID machine with Sampling – and this one is the new one on the block – a real hardware sampler dedicated to perform with granular sampling – you can set the grain size, freeze it and do drones or very very long textures of one sample of any kind. The big Fader under that display looks like you can position your „play head“ with it – and move around as you like to play and perform with microscopic party of one sample. it’s very simple in it’s structure – it has a simple envelope – maybe for more than one target (volume, …?) 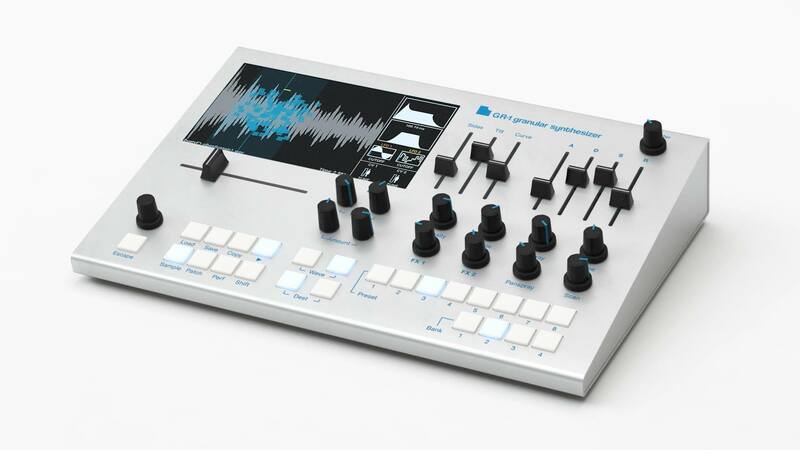 – maybe it can control some of these granular parameters as well..? I guess so. will be below 800€. Weiter iPad Mini + altes Air-Design mit A12 Prozessor – heimliches Update – aber mit Audioausgang! 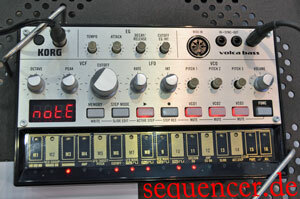 3 OSCs standard, 1 LFOs, 1 EGs, 1 FILTERs (2pole), TR sequencer, no arpeggiator more..
Matrixsynth: John from PAIA dead!